Family is the most essential influence on children and many of our programs a re designed to strengthen and preserve families. 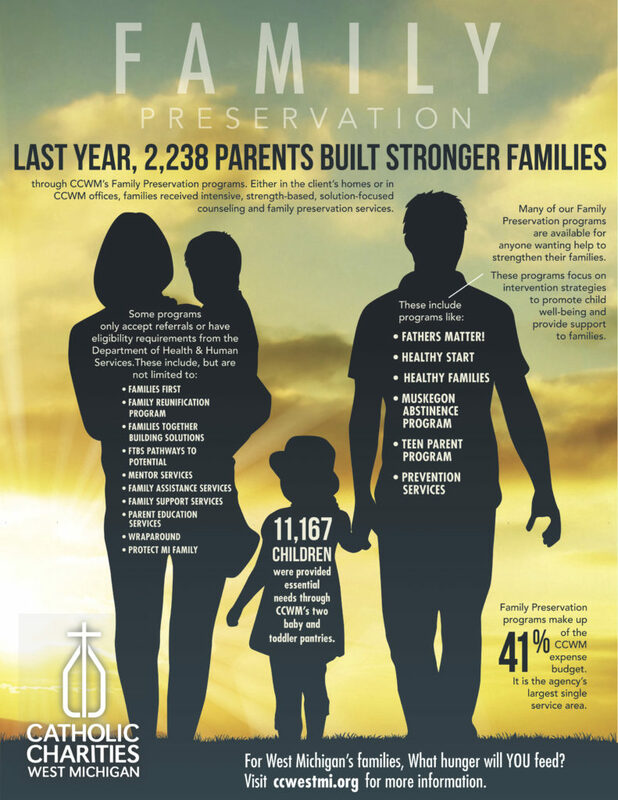 Our wide array of family preservation programs are based both in our client’s home and in our offices and vary from community to community. 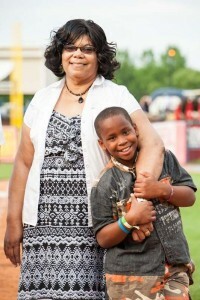 Family Preservation and Support Services assists and supports “at risk” families. In a non-traditional way, intensive, strength-based, solution-focused counseling and family preservation services are provided in the home. Immediate crises are quickly diffused; families learn to identify and confront conflicts. By reducing risks, resolving differences, and improving interactions, families begin to incorporate basic skills into their lives which enable them to flourish.